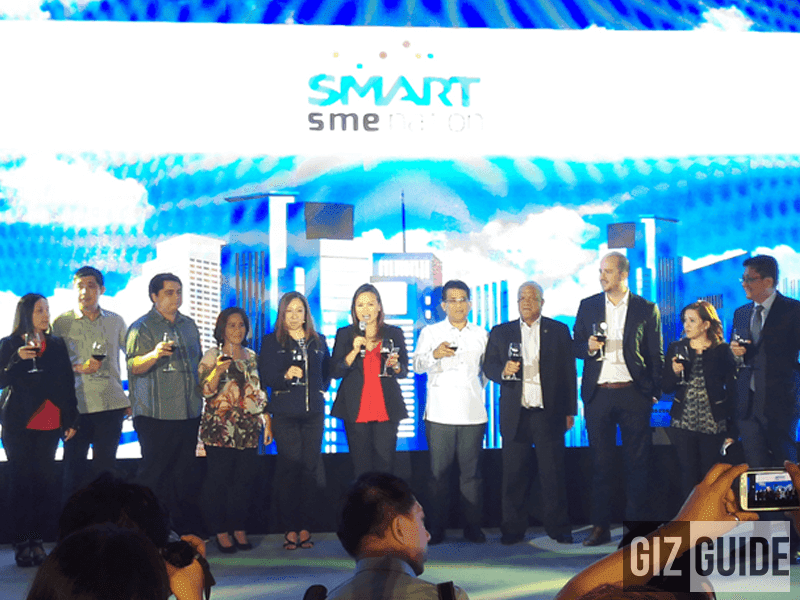 Smart Logistics Solutions For Transport Firms Unveiled, Aims To Improve Operational Efficiency! Home / news / services / smart / smart logistic solutions / Smart Logistics Solutions For Transport Firms Unveiled, Aims To Improve Operational Efficiency! 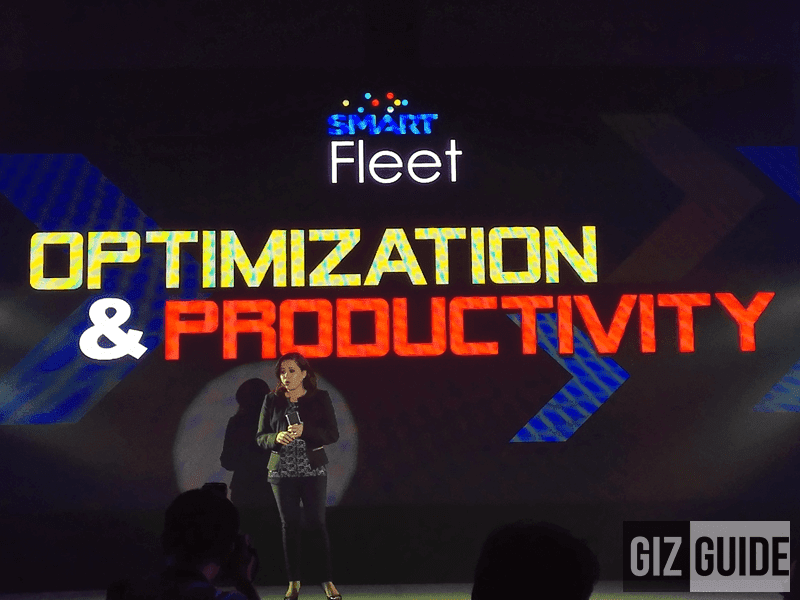 Smart Logistic Solutions just announced new services to improve logistics for transport firms in the country. This B2B suite is a combination of hardware and software specifically designed to cater the needs of transportation, logistics and distribution industries. What was launched there was 4 products, the Smart Trackers, Smart E-ticketing, Smart Fleet and Smart Form. Smart Logistic Solutions offers SMEs the following mobile applications and solutions like the assert tracker-vehicle, fleet management, e-ticketing system for transportation and assert tracker vehicle and personnel together with a power form proof of delivery. The main goal of this Smart Logistic Solutions is for SMEs to say goodbye to manual monitoring of assets, paper based data gathering and traditional reports. This suite will enable you to be more efficient and and intelligent by reducing the cost of operations, improvements in monitorings and increased customer satisfaction.